Nicole Cabell in The Pearl Fishers at Santa Fe Opera. Photo by Ken Howard. Once Texas’ summer torpor hits, escaping the heat may be priority No. 1. If you’re looking for a reason to flee to a higher, cooler altitude, Santa Fe Opera (June 28-Aug. 24) offers a world premiere, the company’s first staging of a 20th-century classic, and new productions of two perennial favorites. For those of you into visual art, the Crested Butte Arts Festival (Aug. 2-4) lets you take in paintings, sculptures, and works in 10 other media while breathing in the crisp Rocky Mountain air. Santa Fe will premiere The Thirteenth Child by Poul Rouders, a Dane who’s best known in the opera world for his setting of Margaret Atwood’s dystopian The Handmaid’s Tale. Rouders bases his new work loosely on the Brothers Grimm fairy tale The Twelve Brothers, shifting the focus–as the opera’s title indicates–to the other sibling, a daughter. 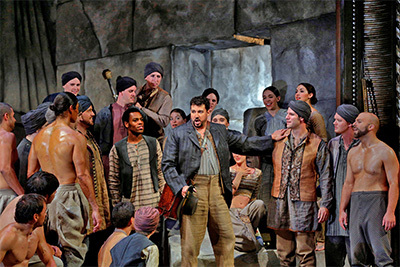 The Chorus of The Pearl Fishers at Santa Fe Opera, Photo by Ken Howard. This summer will also bring the company’s first production of Jenůfa, Leoš Janáček’s now-classic drama of jealousy and revenge in a Czech village. The searing story includes two killings–one of an infant–but the opera’s title character, a young mother, transcends the terrible events. 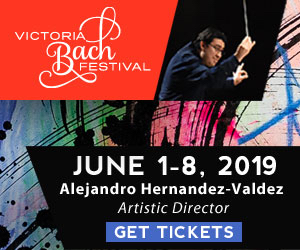 “Janacek is famous for these…larger-than-life women. Jenufa is the first of these,” Ellison says. “She goes through a tremendous amount of heartache and sorrow and tragedy, but…she is able to rise above all the adversity that happens to her, and end the opera with great hope that we feel as an audience.” The music springs from Czech folk music and the rhythms of Czech speech, Ellison adds, and Janáček’s brilliant orchestration amplifies the impact. Crested Butte Arts Festival takes place on Aug. 2-4 in Crested Butte, Colorado. Photo by L. Stern Media. Giacomo Puccini’s ever-popular La Boheme returns to Santa Fe in a new production by Mary Birnbaum, an opera and theater director who teaches at New York’s Juilliard School. While many directors shift the time periods of operas they stage, Ellison says, Birnbaum will leave Puccini’s young bohemians where he put them and find a fresh view from another angle. The company will give Cosi fan tutte, Mozart’s comedy of love and disguises, a new production by R.B. Schlather, a young director who made a splash with his staging of Virgil Thomson’s The Mother of Us All at upstate New York’s Hudson Opera House. Georges Bizet’s love-triangle tale The Pearl Fishers rounds out Santa Fe’s mainstage season, and soprano Renee Fleming makes her company debut in a concert including Kevin Puts’ Letters from Georgia, a song cycle spotlighting New Mexico icon Georgia O’Keeffe. Fleming’s concert is already sold out. 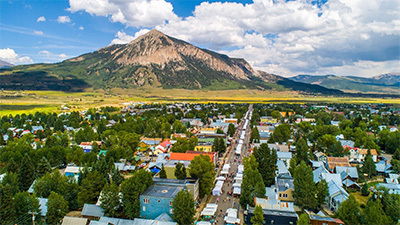 A few hours’ scenic drive to the north, the Crested Butte Arts Festival takes over its Rocky Mountain hometown for a weekend each August. “Crested Butte is a very hot spot in Colorado right now for tourism, based on the fact that we’re a hub for mountain biking and skiing and hiking,” says Chelsea Dalporto-McDowell, the festival’s executive director. A wildflower festival each July is yet another draw. The arts festival ties in with the region’s long history as an enclave for artists, Dalporto-McDowell says. Launched in 1971, the juried show hosts 165 artists in 12 media; last year’s exhibitors came from 30 states and two spots outside the United States. Along with an open-air stage featuring musicians and other performers, the artists’ booths take over the town’s main street, immersing the 12,000 or so annual visitors in Crested Butte’s old-time ambience. 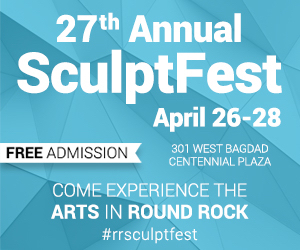 This year’s festival will bring back 2018’s best-of-show winner: Brice McCasland, a mixed-media artist from McKinney, Texas. Alongside the jury-picked exhibitors, the festival showcases an emerging artist from the Gunnison Valley, and 2019’s will be Heather Bischoff, a sculptor and installation artist.